Tick.. Tick.. Tick – Addressing Time Management Difference before they Explode. One of the ways my husband Bernard and I differ is our time-management skills. I always get things completed on time or earlier; same goes for arriving at appointments and events. Bernard, on the other hand, is usually if not always late on getting things completed and arriving at places. 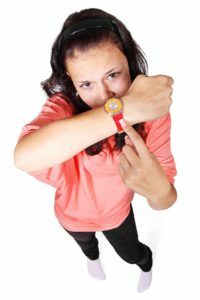 The difference between our time-management skills has always been something we have been aware of, and it has always driven me nuts. When we began dating, Bernard would tell me he would be at my house at 7:30 to pick me up and then wouldn’t show up until almost 8:00, this drove me crazy. I would become angry because I felt like he didn’t value my time. There were some instances where I would stop what I was doing to get ready and then I would find myself waiting around for him when I could have prolonged getting ready a little longer. I also became annoyed because I didn’t have control over when he would get there. Even if I sent him a dozen reminder text messages, he still was in control of when he arrived. Since I am a bit of a control-freak, this never sat well with me. After fighting about his tardiness on several occasions, I decided to make some changes as these fights would often put a damper on the evening or cause stress and tension between us. I started adding fifteen to twenty minutes onto when he said he’d arrive and using my fixed time rather than the time he gave me to determine when I’d start getting ready. So if he’d say he would be there by 7:30, I would start getting ready at 7:30 and prepare for him to arrive at 7:50ish. The other change I made was I started driving to his house so that I could be more in control of the situation. The difference in our time-management skills also came very much to light when we were getting ready to send out our wedding invitations. We assigned one another different tasks to complete for the wedding and Bernard was in charge of the wedding invitations. I am the type of person that enjoys completing tasks ahead of schedule so that I can cross it off my list and relieve some of the stress from my life. Bernard is a procrastinator. Therefore, when the deadline was quickly approaching to send out our invitations and Bernard had not begun to complete the task I became very frustrated. I became disgruntled because I had asked him if he wanted me to do the wedding invitations since he was busy with work and he told me no that he still wanted to do them. He continued to put off the invitations until the last minute, rather than asking for help which increased tension between us. Now, I am aware I could have just jumped in and completed the task myself and saved he and I both from a lot of tension, however, my “micromanaging” had been a heavily discussed topic throughout our engagement, so I was trying not to do that. While our invitations were sent out by the date, we assigned, Bernard didn’t complete them until the evening before they were due out. In this scenario, neither of us utilized excellent conflict-management skills; we fought every day up until we mailed the invitations. In hindsight, I can say we should have established better expectations as to when and how the invitations should be done. I should have expressed to Bernard how much stress the situation was causing me, without blaming him. Bernard should have expressed how overwhelmed he was with work so that we could have reevaluated our wedding task list. 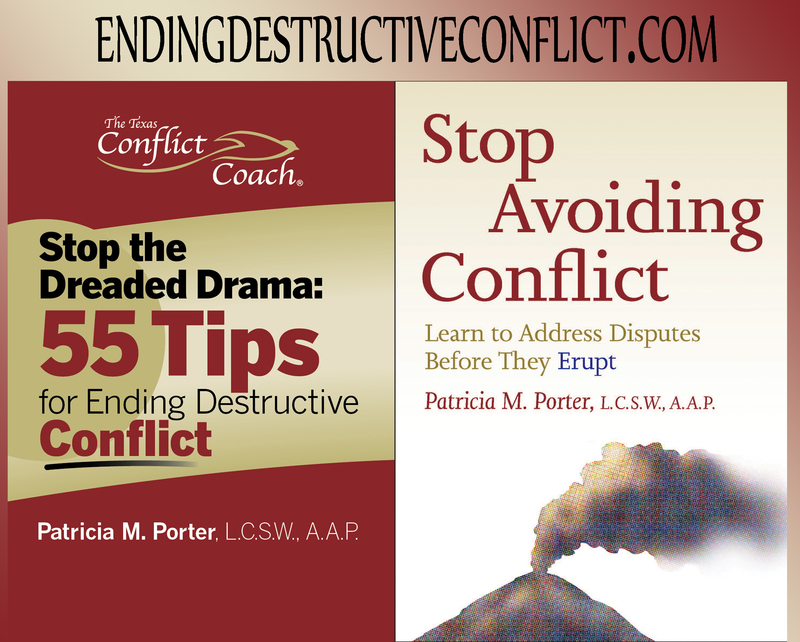 Differing time-management skills no matter who it is with can cause turmoil. It is important to recognize when it is a trigger and what solutions can help manage it. 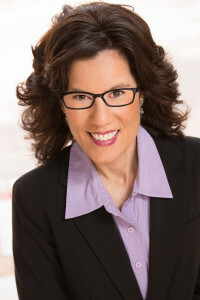 If you would like more time-management strategies, check out our latest program with Helene Segura . you for help? Join Helene Segura and find out how to deal with time challenges that others place on us – and the conflicts that can arise from these situations.